It is crucially important that your website is updated regularly (for reasons which I’ll explain next), but so many companies upload their website and forget about it, which can be detrimental to search engine rankings and visitor experience. Do you update your website on a regular basis? Google and other search engines are constantly scouring the web using their ‘bots’ to check for updated web content. With this information they then update their search ranking information, and websites that are updated regularly (with quality content) will move up the rankings and sites that haven’t could slip down. So simply put, if you don’t update your website at all it will almost definitely start to slip down the search engine rankings. On the other hand if you follow our 5 simple steps below, you will have a much better chance of appearing higher in the search engine results. One of the most important elements of your site is the written content, as this provides your visitors and potential customers valuable information about your products and/or services. It also is a major factor is search engine ranking, and quality content which is relevant and fresh is the best content as far as the bots are concerned. If you’ve ever visited a company’s website and couldn’t instantly understand what they do, then you will realise the importance of quality descriptive content. 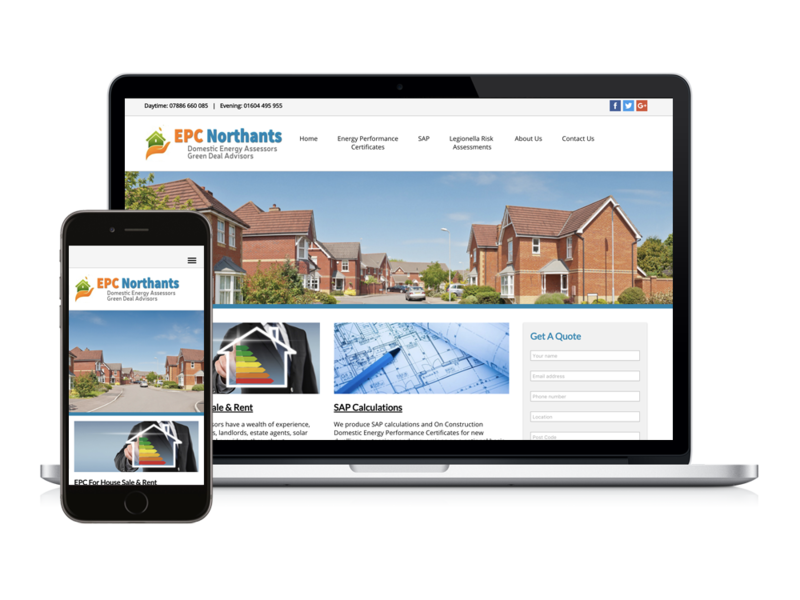 Make sure you regularly update the pages that are contained within your menu, and don’t forget your homepage! Many websites don’t include enough quality content on their front page, and miss out on the benefits that this can bring. This will also have the added bonus of keeping the website interesting for regular visitors. Adding high quality images to your website will not only make it more engaging to your visitors but if you do it properly you can also improve your search engine rankings. You can make the images more effective by adding ALT tags, captions and descriptions, and all these will be picked up by the search bots. This method is used by many SEO experts and can be very worthwhile. Make sure you are using images you are allowed to use, or better still take your own photos. You can add photos of your products, your staff, your building, anything that will make the site more visually engaging to your audience. You can change these images to update your website frequently too. To give a more professional appearance to your site and to make it more appealing to visitors you can simply freshen up your graphics. This can include typefaces, logos and any other graphical elements. You could also add infographics and charts to give your site the edge over your competitors. Increasingly websites are using videos to provide more interesting and engaging content, this could be hosted on your own site or on a sharing platform such as Vimeo or Youtube and embedded on your site. Making sure your user experience is well designed is important too, as this will keep people on your website instead of leaving for a more engaging site. An extremely easy way of keeping your site updated on a regular basis is to add a blog (like this one) which you can use to share information, add interesting articles, add tips and write how-to posts (like this one!). If you use a CMS platform such as WordPress it is extremely easy to add a built-in blog, which search engines like Google will reward you for, especially if it is regularly added to. 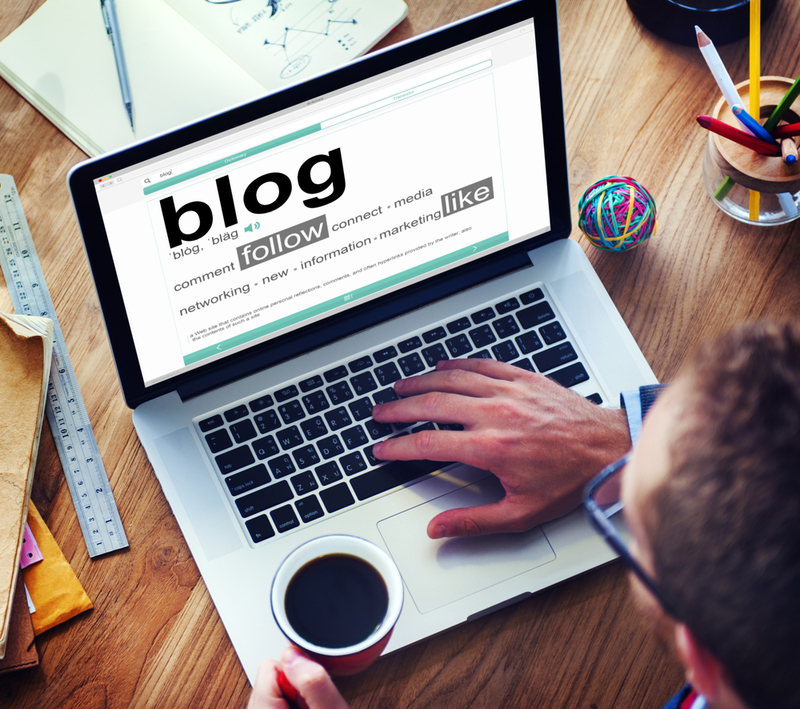 The beauty of a blog is that you can easily add text, images, videos and graphics and keep your customers updated with news about your company, such as a recent award you may have won, or a new product you have just launched. Your website may first and foremost be an e-commerce store selling products, or maybe a simple brochure site to give visitors information about your company, however if you can provide useful information and how-to advice relevant to your industry then you are more likely to rank higher in the search rankings. By making the content more engaging and interesting, the more valuable it will be to the search engines and to your visitors/potential customers. By following these simple steps you can help your website to appear higher in search rankings and improve your visitors experience, which can only be beneficial to your business. Here at Digital NOW we specialise in keeping websites fresh and attractive, and can help you with your website and search engine rankings, contact us today for more information.